Child actor PAUL SALAS is now back with GMA Network and fans can’t hardly wait to see him come out in the series Kara Mia. Paul who started his showbiz career at an early age of 5 joined Starstruck Kids in 2004 together with other child actors Miguel Tanfelix, Bea Binene, Sam Bumatay, Kurt Perez and Ella Guevarra. He then appeared in a series of successful Kapuso Fantaserye shows like Mulawin, Encantadia, Majica, Mga Kuwento Ni Lola Basyang and Asian Treasures – before transferring to ABS CBN in 2008. After almost 9 years, he’s finally back with the Kapuso network after formally signing with GMA Artist Center last year. KARA MIA is Paul Salas’ first major comeback TV series in GMA Network and he will be appearing as one of the lead together with Barbie Forteza, Mika Dela Cruz and Jak Roberto. 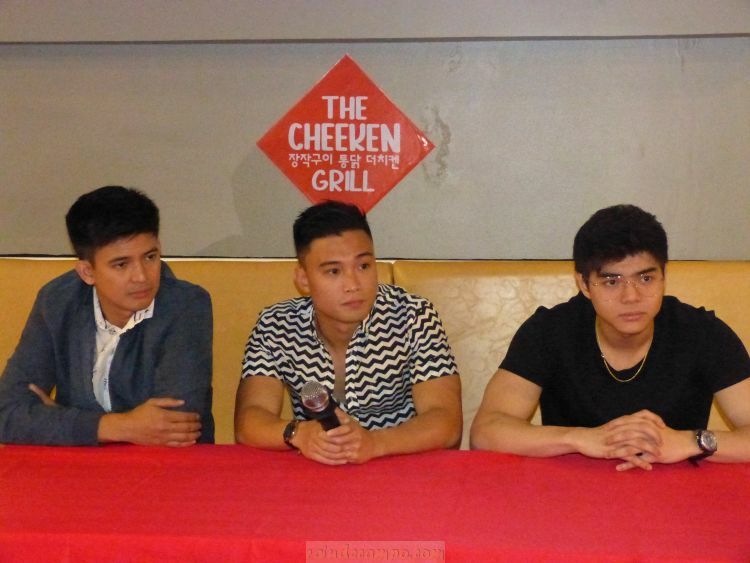 In a recent blog conference held at The Cheeken in Timog, Quezon City, Paul admitted that he has made some mistakes in the past (who hasn’t) but said that he has learned his lessons from it and believes that it was a necessary life event for him to mature as an individual and as an actor. 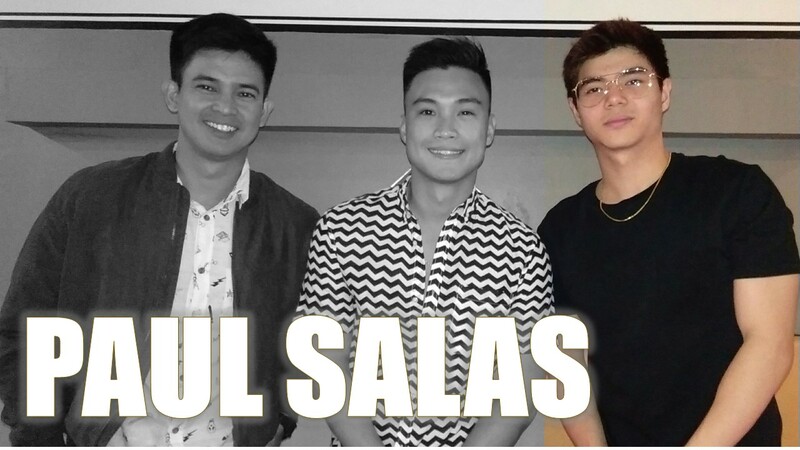 Now 20 years old, Paul Salas is very much excited to everything that the Kapuso network has in store for his acting career. His biggest dream is to be in an action series or as a superhero character. And with his built right now, I guess that he will definitely fit the bill.